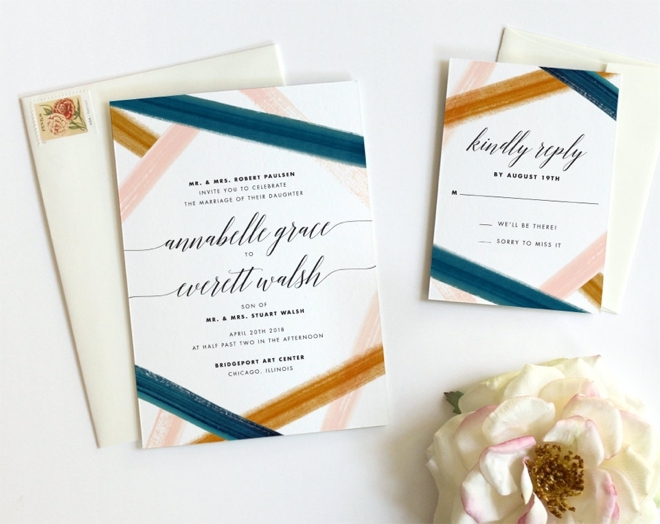 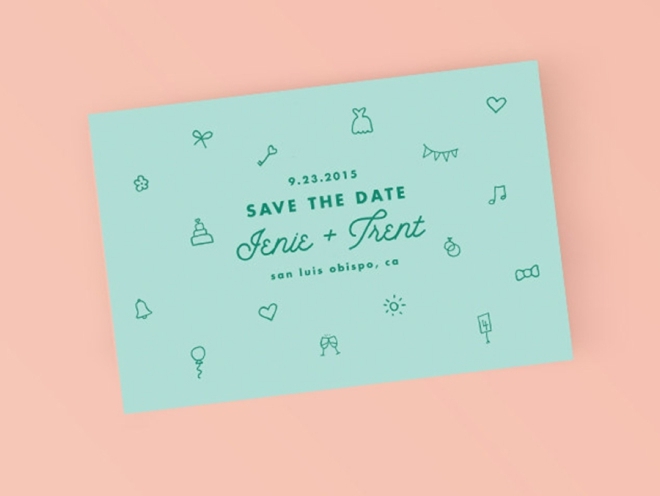 Our Top 20 Swoon-Worthy Wedding Invitations From Etsy! 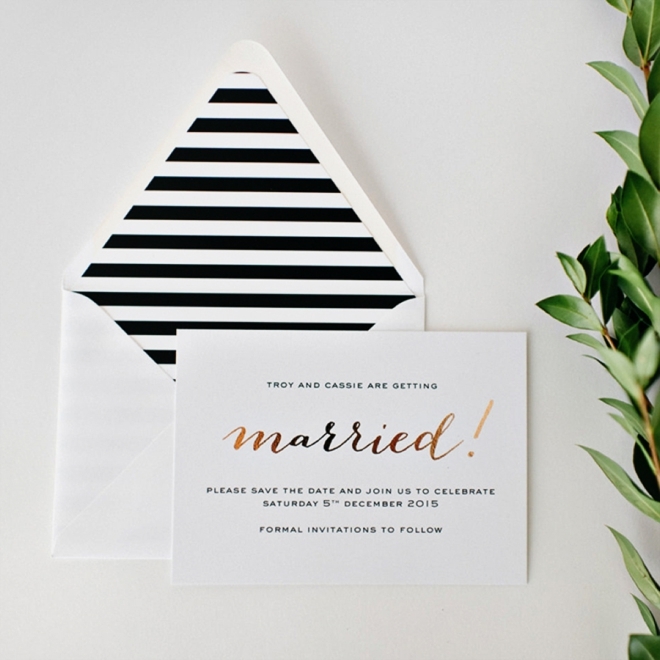 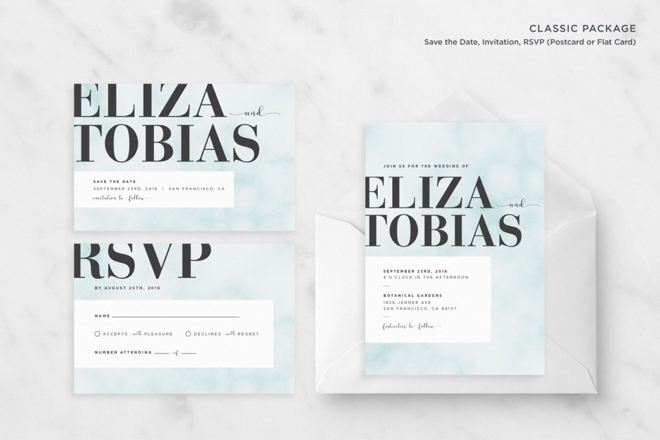 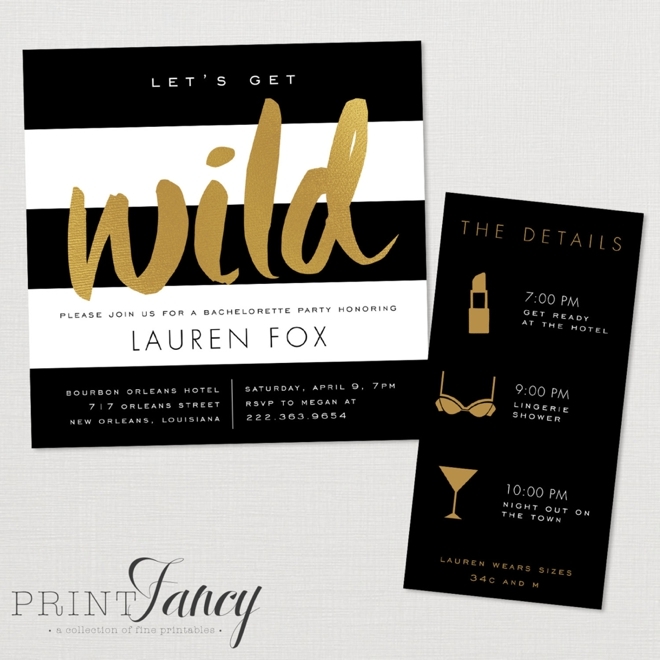 It’s that time… time for sending out special wedding event invitations! 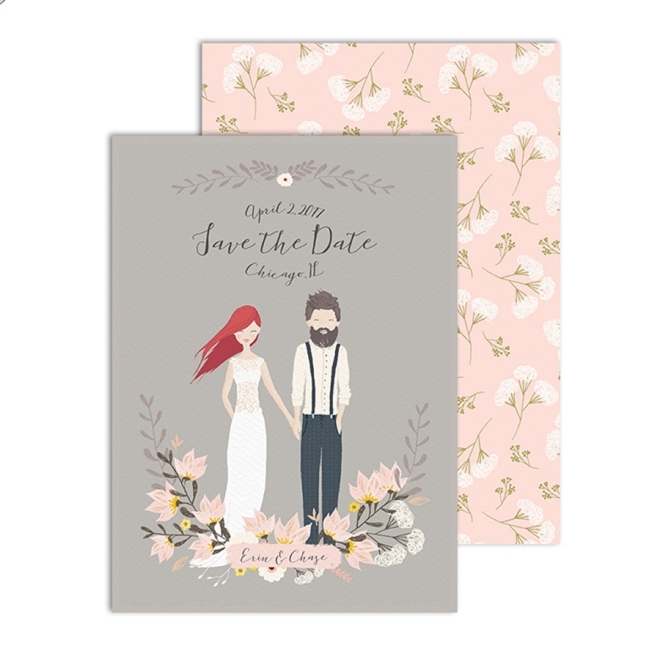 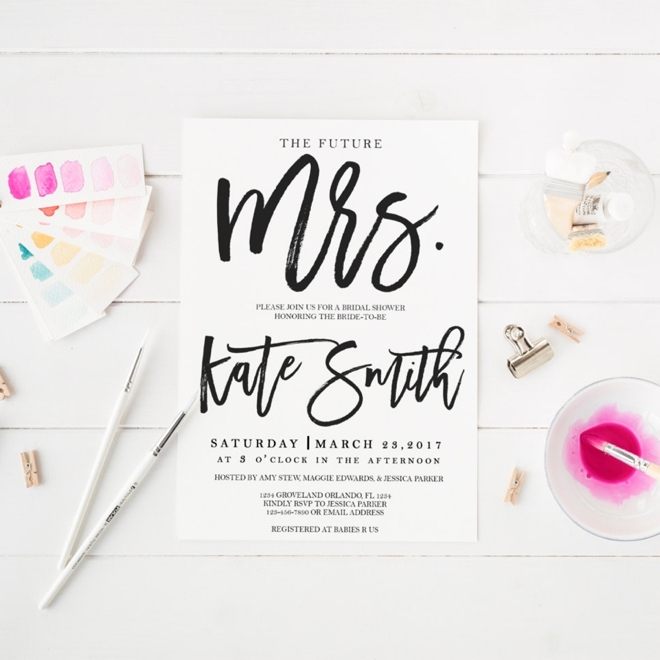 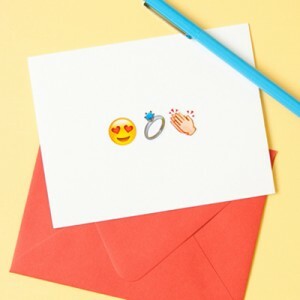 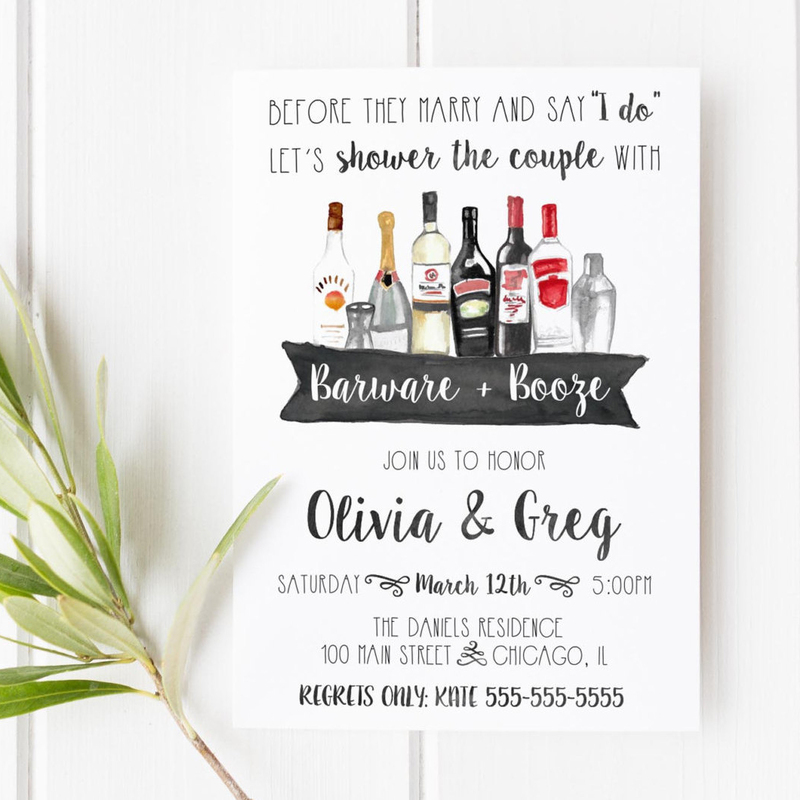 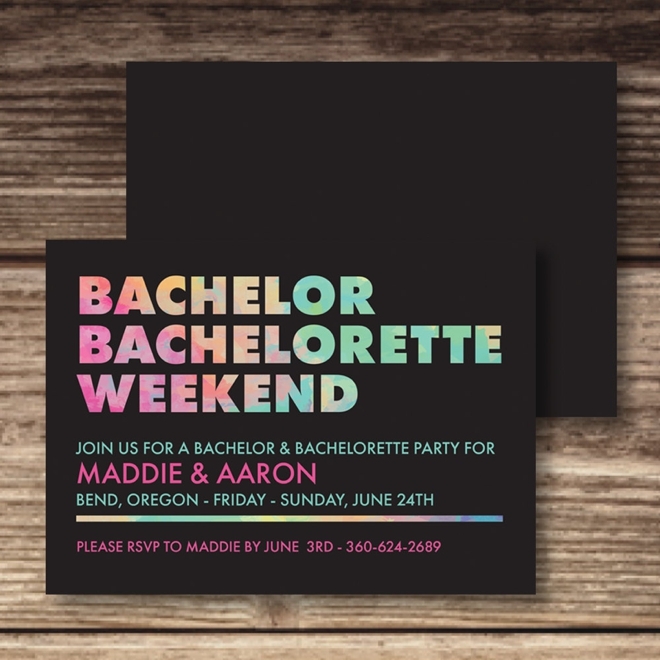 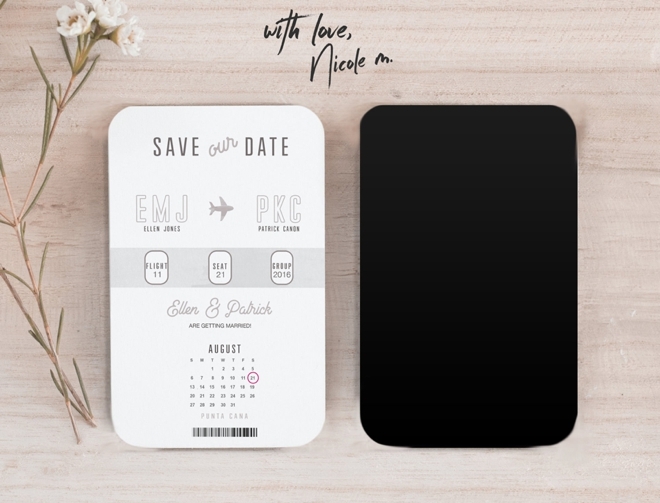 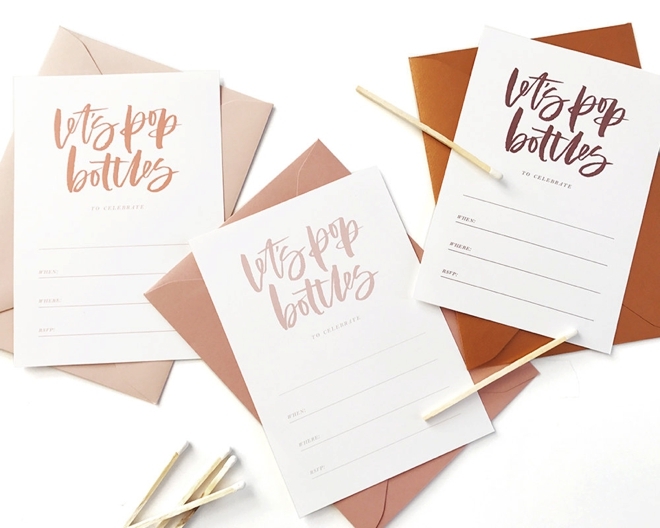 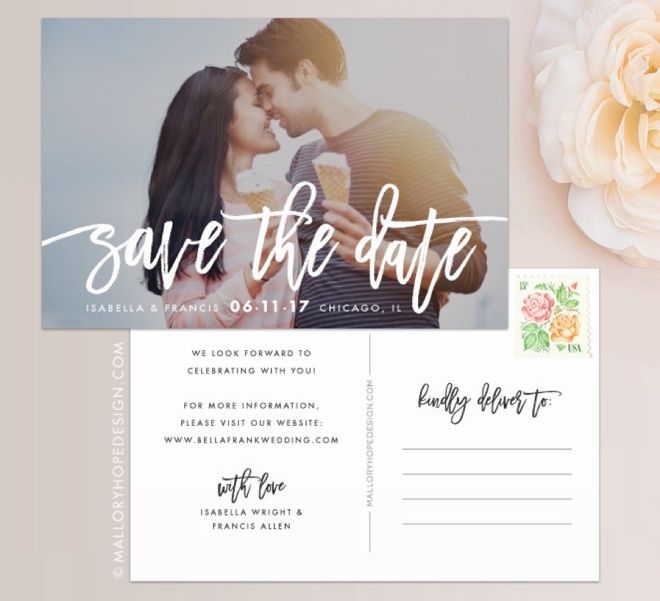 From save the dates to the real mccoys, and if you’re not going to make them yourself, why not let the amazing artists on Etsy create something extra special for you?! 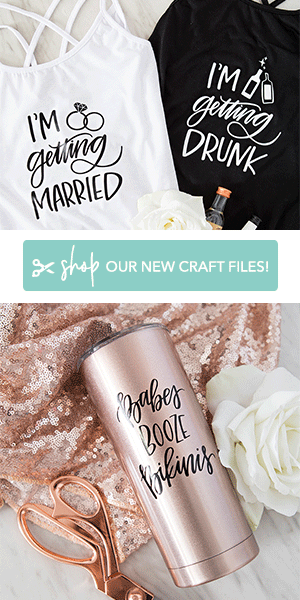 After all, you are an original. 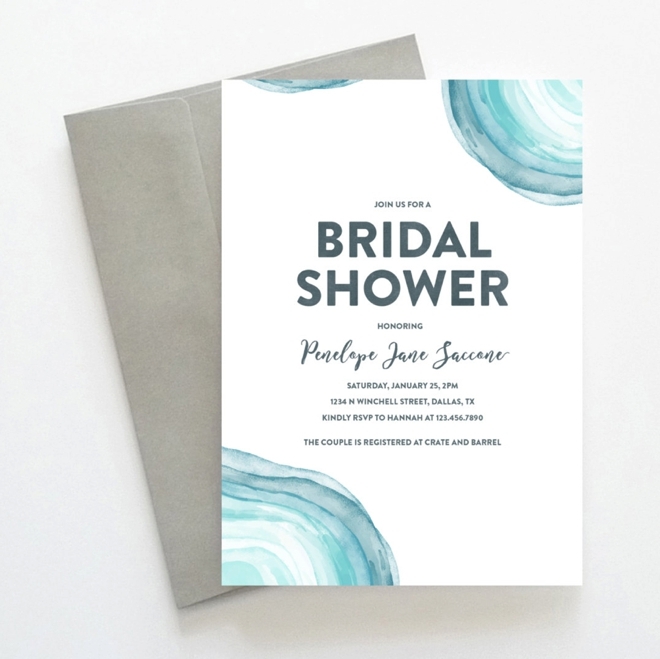 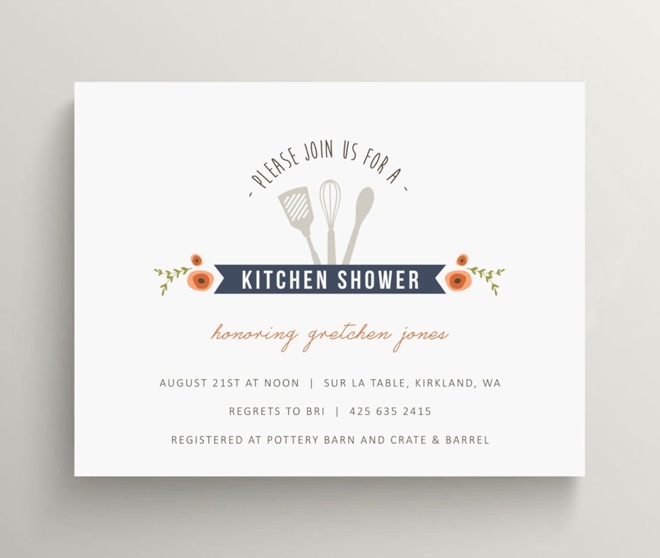 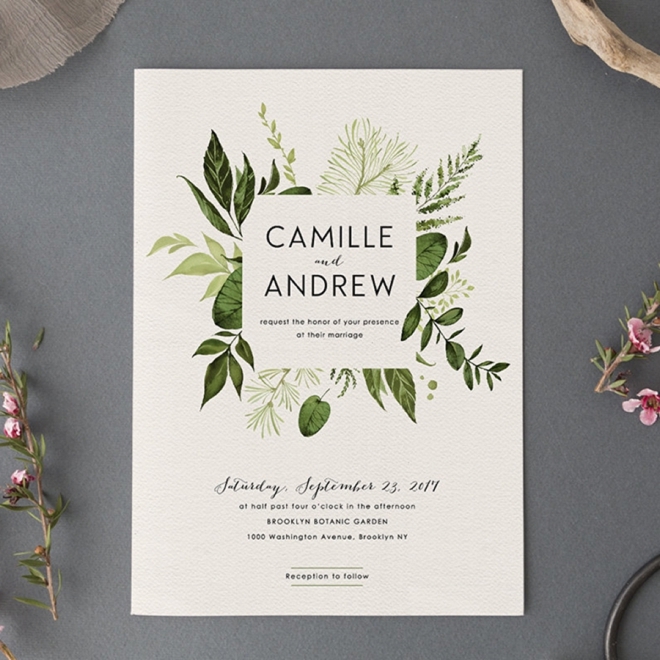 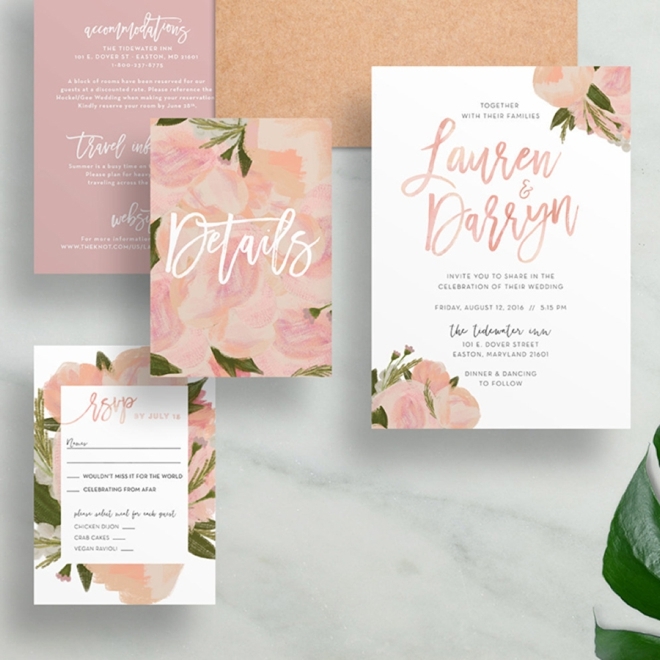 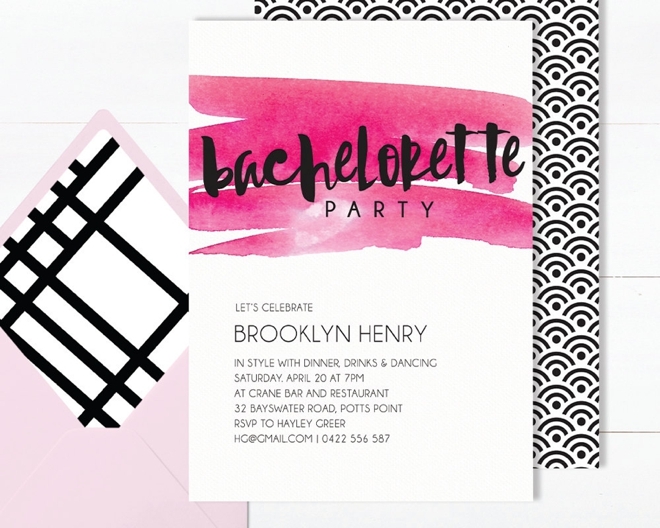 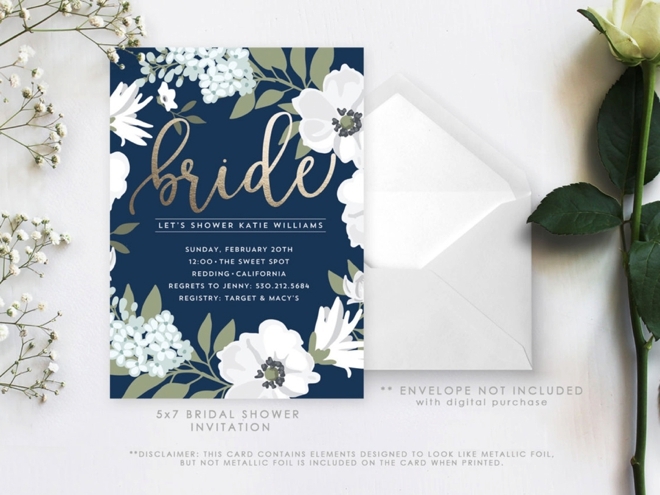 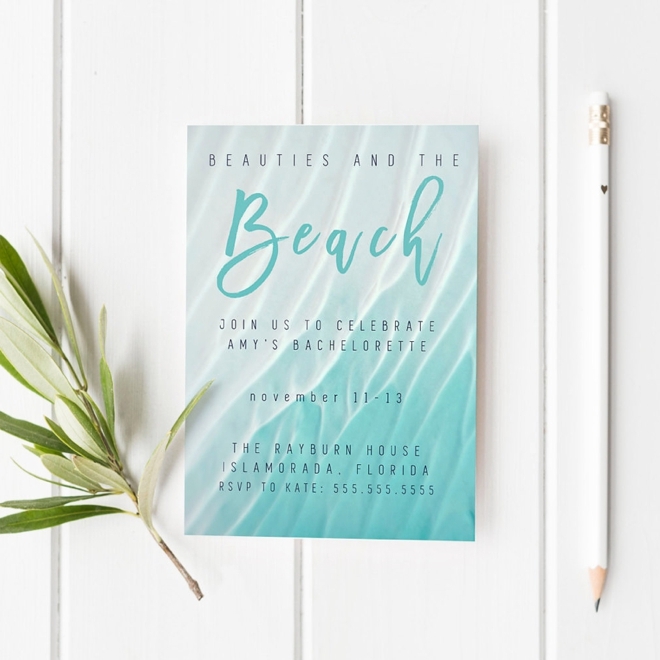 There are so many amazingly unique invitation designs on Etsy, most of which can be tweaked and personalized to your exact desires. 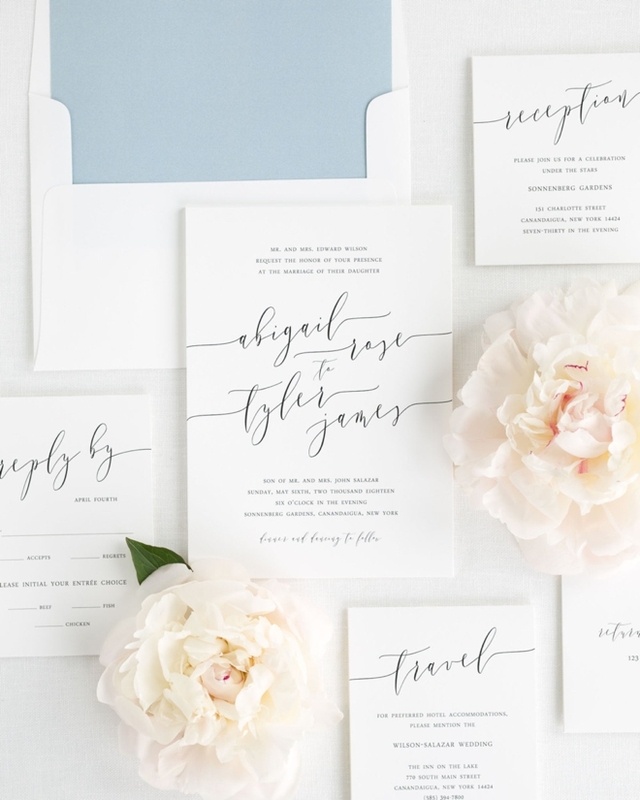 Today I’m sharing 20 current styles that I’m crushing on… which I thought you might like too! 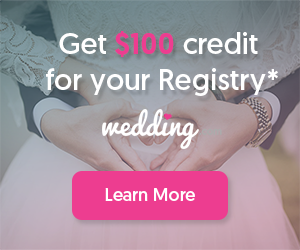 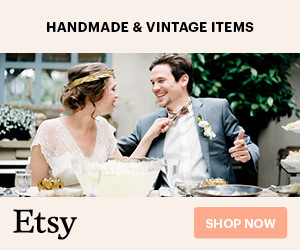 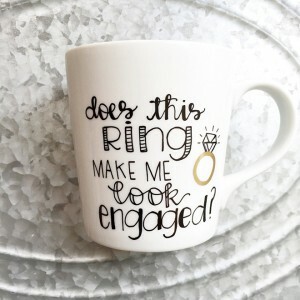 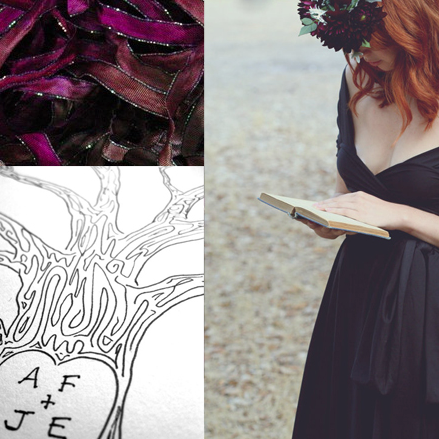 To find more of our favorite Etsy wedding designers, check out our HUGE directory of shops!